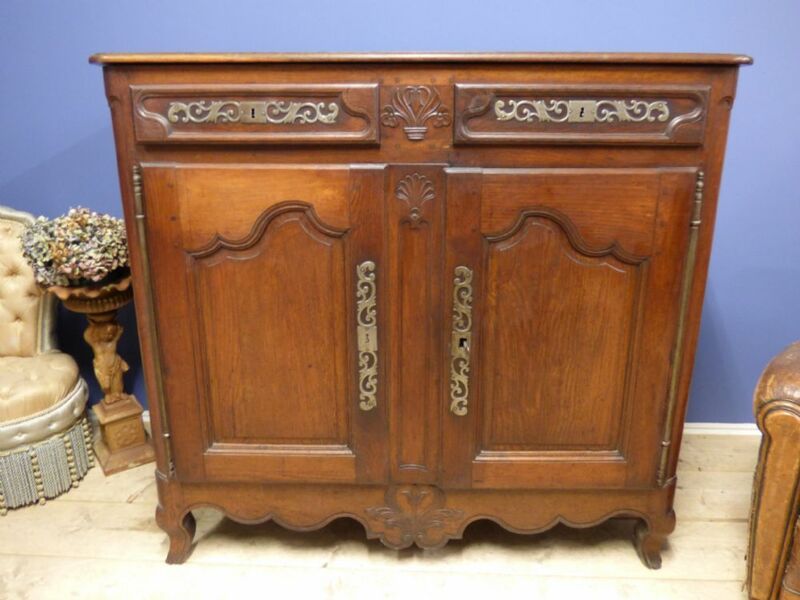 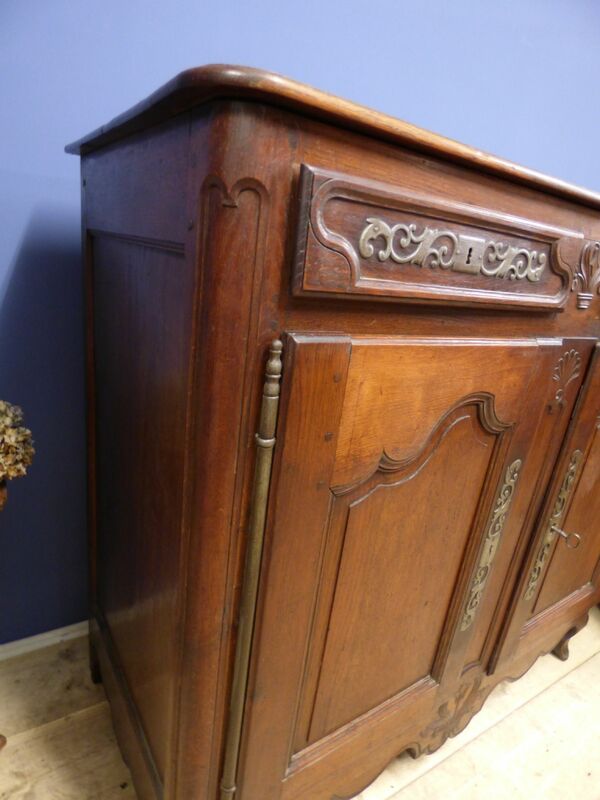 Offering this Antique French dresser / sideboard. 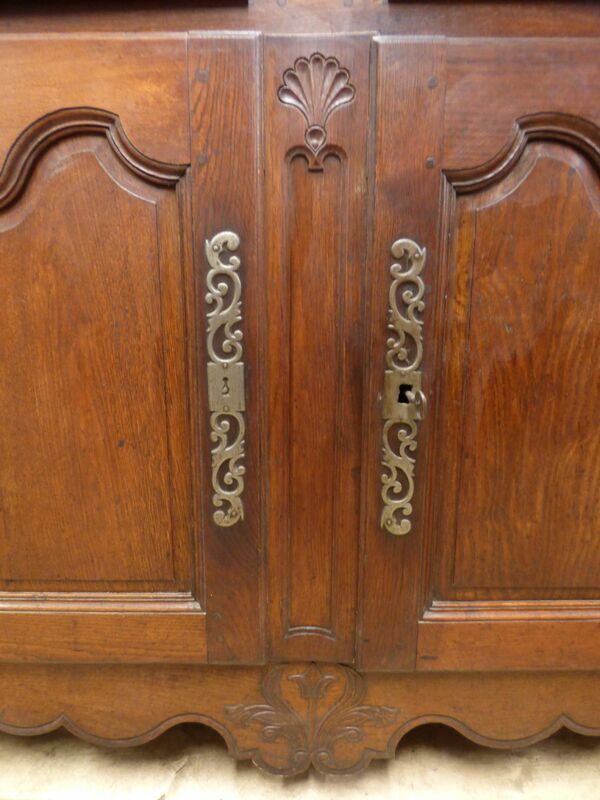 With original lock and key to the cupboard doors. 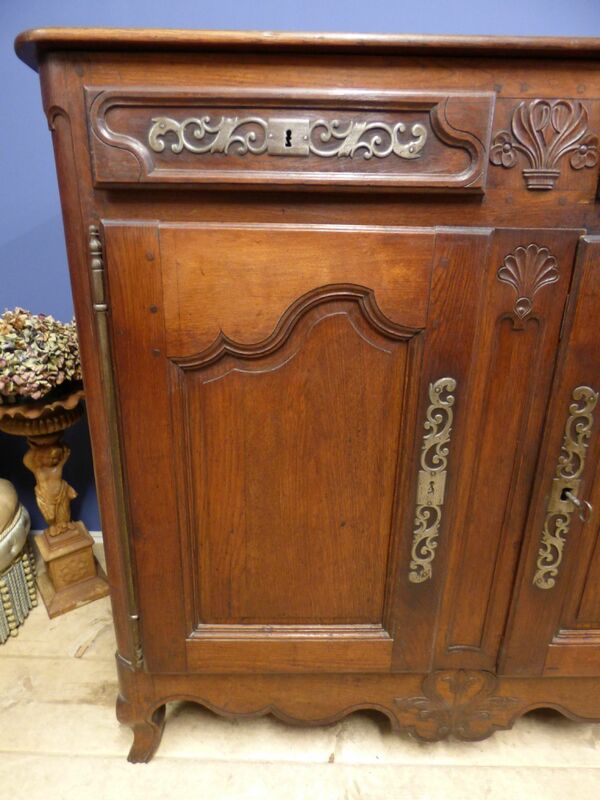 Measures 120cm high overall x 130cm wide x 60cm deep.